Who knows what the night will bring carrying the LOVE Moschino® Chiffon Evening Bag. Evening bag made of man-made materials. Lined interior features slip pocket. 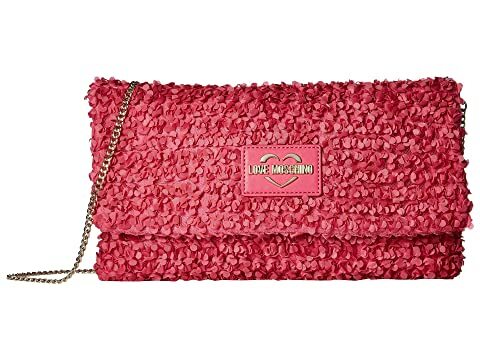 We can't currently find any similar items for the Chiffon Evening Bag by LOVE Moschino. Sorry!